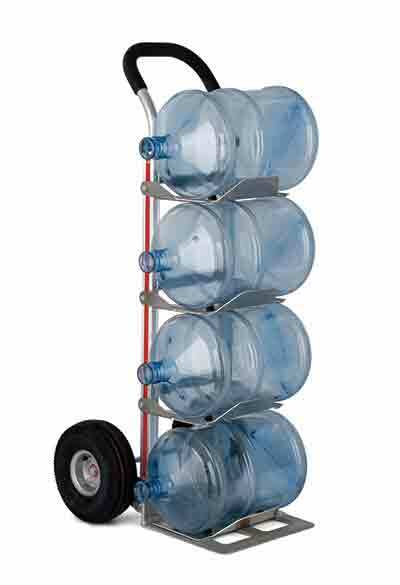 Magliner 4 Bottled Water Hand Truck with Pneumatic 10" Wheels. 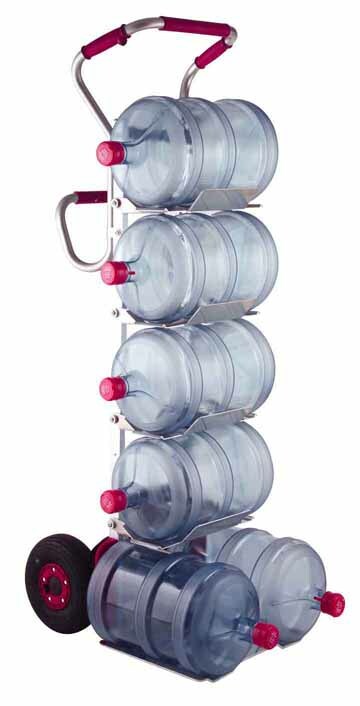 A Workhorse Designed for a lifetime of work with replacable components. One year Warranty. 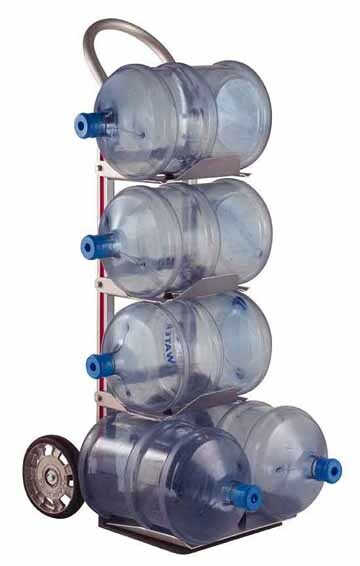 with the Bottle Water Hammock. 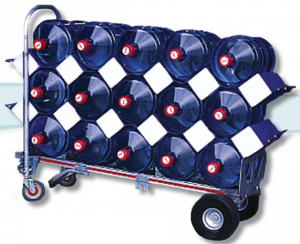 Allows safe high volume transport for 3 and 5 gallon bottles. 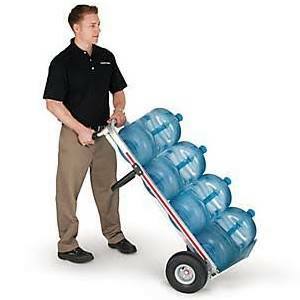 Magline Trayless Bottled Hand Truck BWT-4 "FREE SHIPPING"
375lb Capacity. 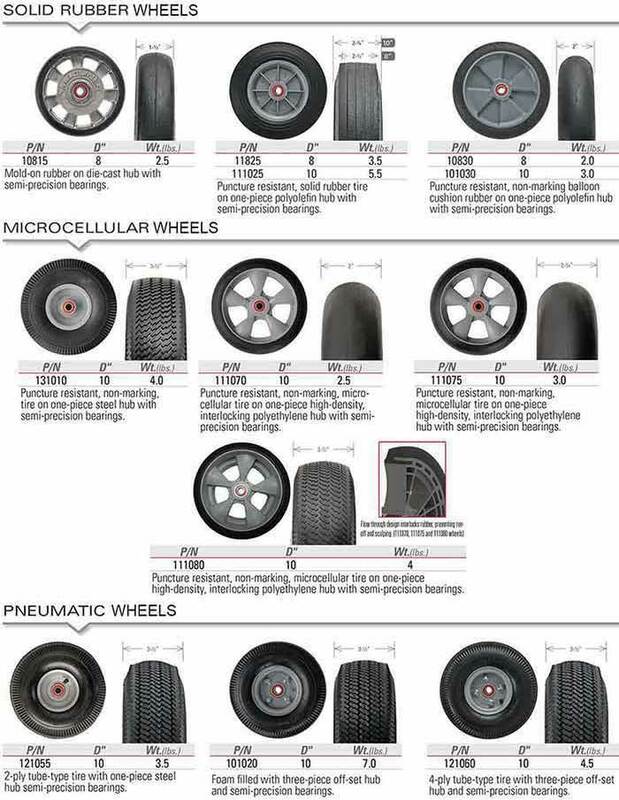 Save Your Back! Easy Easy. 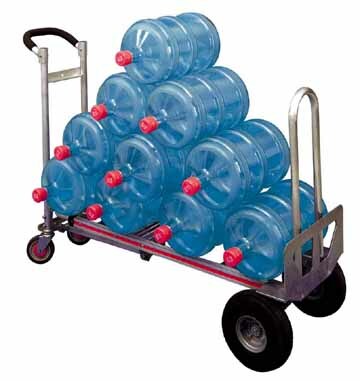 Strong and durable, Service Range up to 8"
Overall width 27", Overall length 27"
Capacity 600 lbs., Weight 9 lbs.